The recent update for Windows 10 allows you to check which apps are using your GPU and how much each one is using. 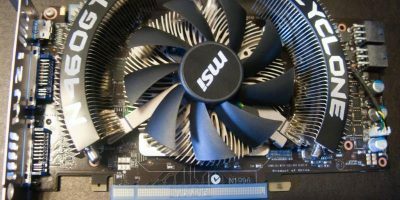 Here’s how to find your GPU usage in Windows. 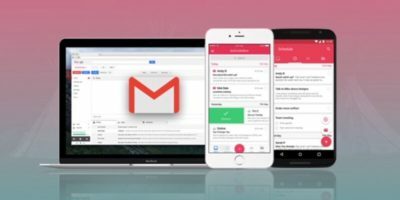 If you’re looking for a solution for your cluttered inbox and messy task scheduling, ActiveInbox: The Ultimate Gmail Task Manager could be the perfect solution. Alt+F4 is the longstanding go-to shortcut for instantly quitting programs, but what if it doesn’t work? Here are some other ways to force quit programs in Windows. The task manager in Windows is pretty limited in features. 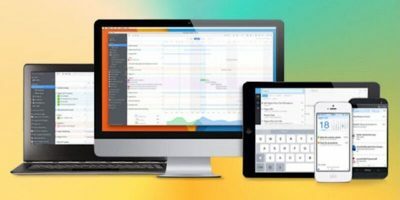 These powerful task manager alternatives can help you better manage Windows processes. If your Windows processes are constantly running at 100% and taking up system resources, What should you do in this situation? Here are the solutions to fix these busy Windows processes. The Windows Task Manager has always been an inconvenient and incomplete task manager for advanced users and network administrators. It is slow and doesn’t show much information about the processes. A better way is to replace it with a more powerful and useful alternative.